Summary: This park has wooden decked trails that run parallel to the clear waters in the park. These paths went up and down the raised topography. There were options to rent kayaks and even get a guided two-hour river boat tour. The most impressive option was viewing Manatees with huge Gar. 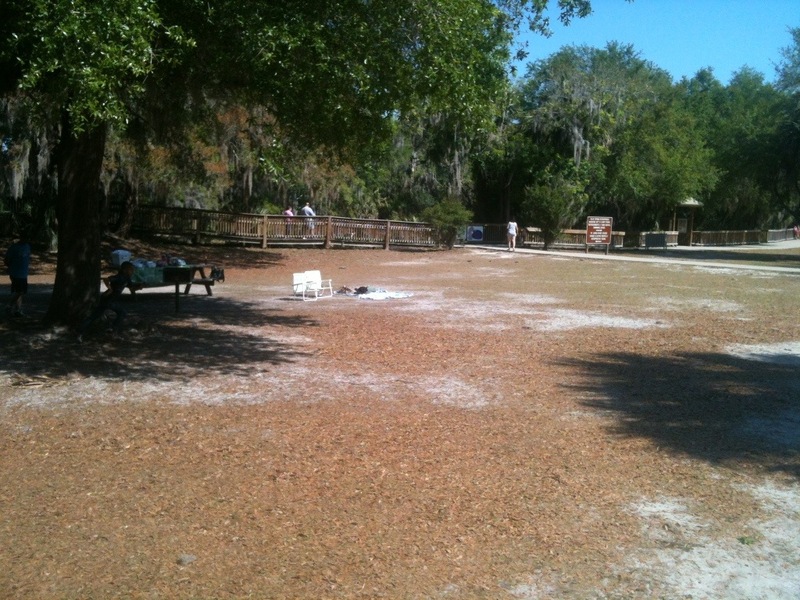 The common areas provided plenty of open space to run around and/or lounge in the sunshine. There were various options for purchasing food and drinks but, didn’t hurt to pack extra personal supplies. This was worth the quick commute down I-4 East to Orange City (between Lake Mary and Daytona). This experience has substantial value for family members with mixed ages (i.e. Grandma/Grandpa and kids under 10). 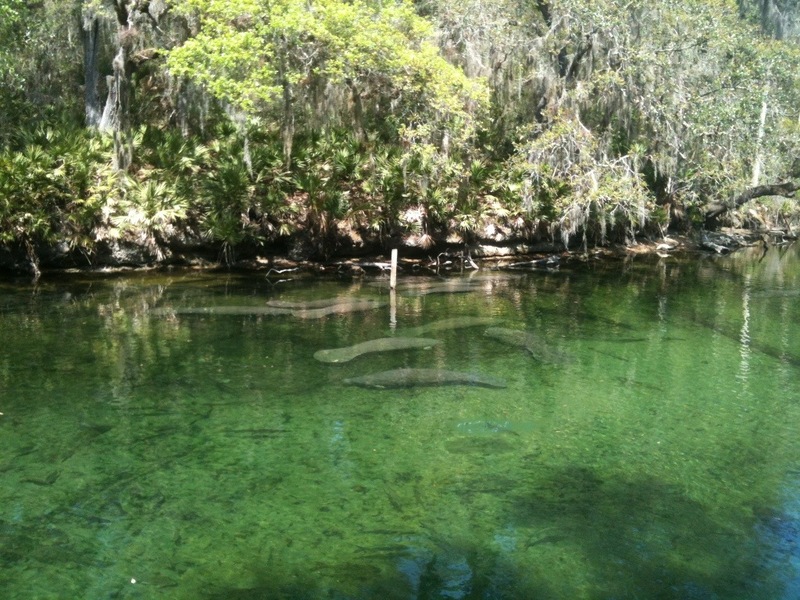 Call ahead for Manatees vs. the swimming areas being open: (386) 775-3663. 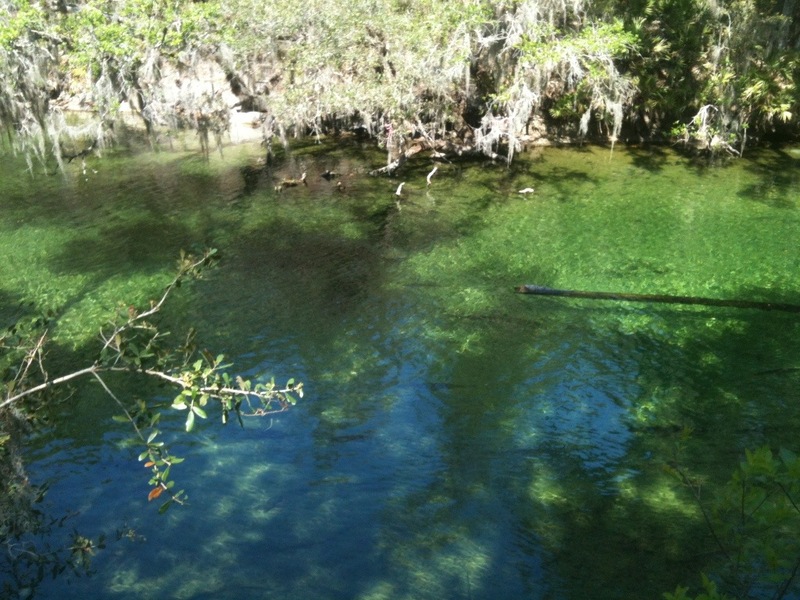 This entry was posted in Travel and tagged Manatee, Travel. Bookmark the permalink.